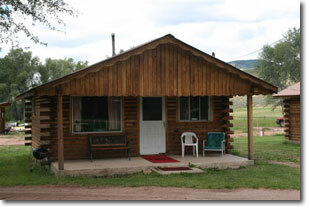 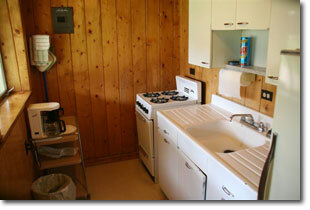 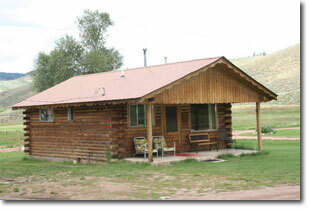 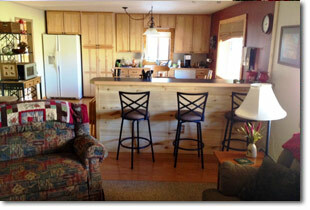 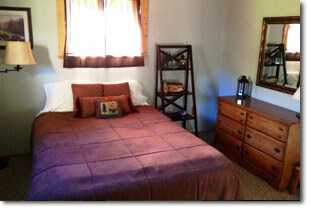 Looking for clean, comfortable, housekeeping cabins in the middle of the Rockies? 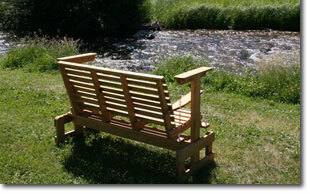 Want a beautiful, park-like setting on the banks of a mountain stream? 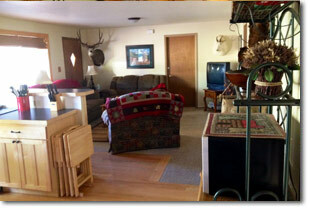 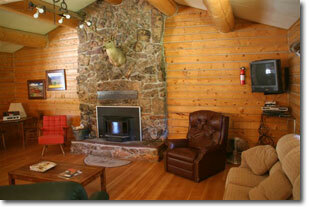 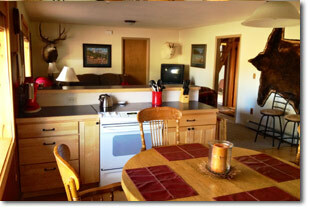 How about close to lots of recreation like: fishing, hunting, hiking, 4-wheeling, snowmobiling and ATV riding? 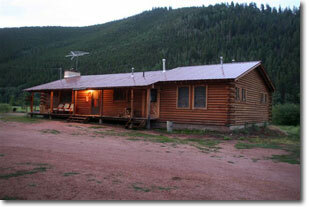 Big Horn Guest Ranch is the place! 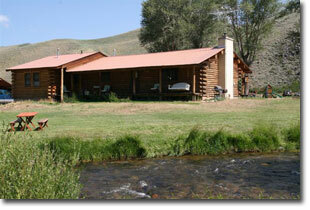 Located in the Gunnison Country in the beautiful Quartz Creek Valley. 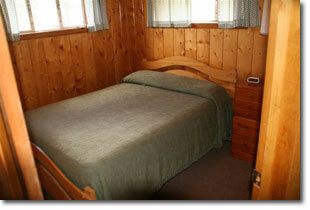 Large, lodge-style unit will sleep up to 12. 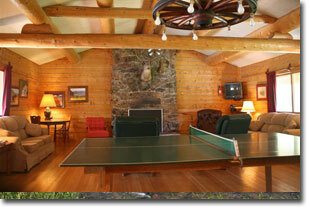 Perfect place for a couples getaway all the way up to large family reunions! 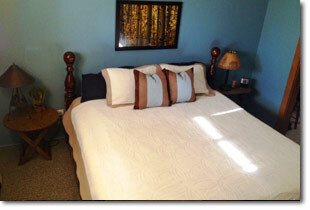 12 charming, cozy units all with fully-equipped kitchenettes and private baths.